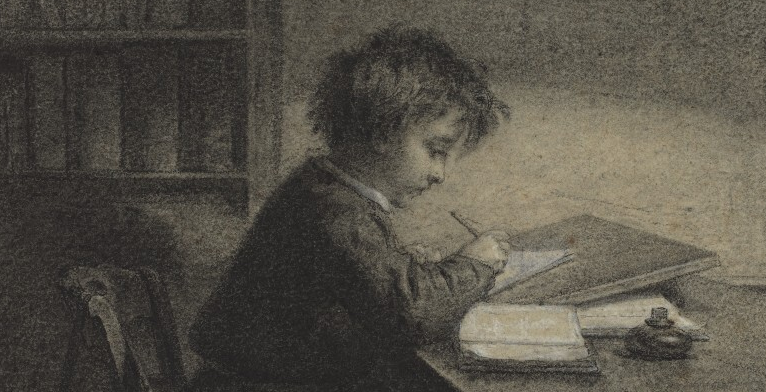 Next Thursday at 4:30PM please join the East Asia: Transregional Histories Workshop and the Art and Politics of East Asia Workshop for a roundtable on the topic of publishing in academic journals. Jennifer Munger and Stacie Kent will be our panelists for this discussion. Please note the special day and time of this workshop. 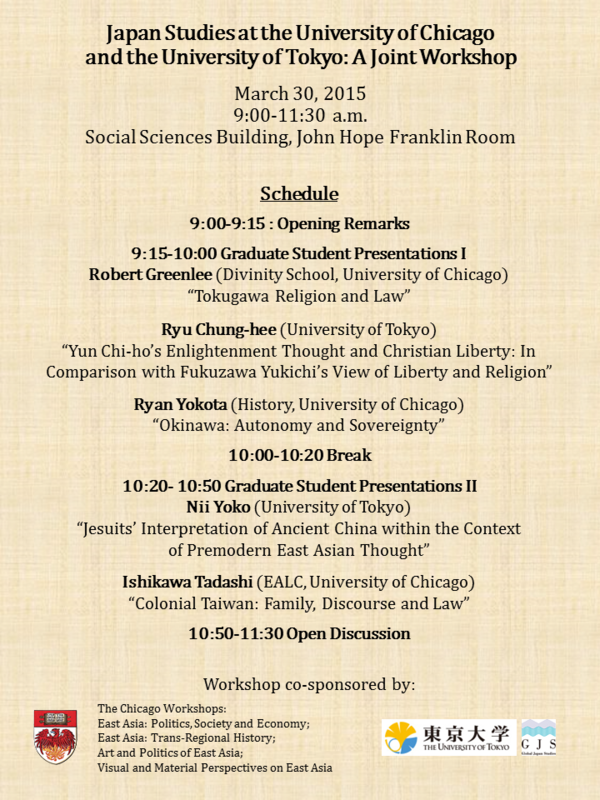 After a busy spring break and the Japan Studies events on Monday, we look forward to seeing you again on Thursday! On Friday, March 6, the Art and Politics of East Asia Workshop will meet for a presentation by Ling Zhang, PhD candidate in the Department of Cinema and Media Studies, on a draft of a chapter from her dissertation. 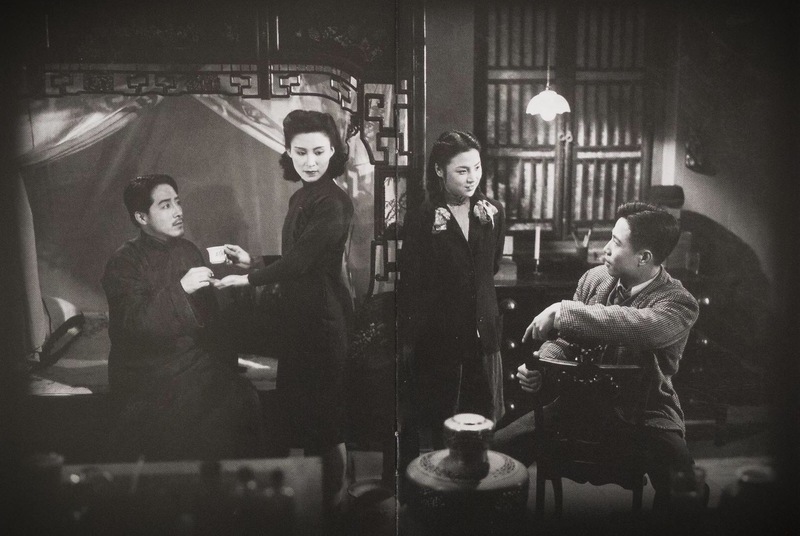 The chapter examines the idiosyncratic omniscient female voice-over and audiovisual aesthetic of Fei Mu’s film Spring in a Small Town (1948) in the context of the transmedial milieu of 1940s China, arguing that the voice-over and perspective not only draw inspirations from traditional Chinese opera (xiqu) and folk storytelling conventions, but also coincide with the prevailing trend of voice-over narration in 1940s American film noir and melodrama. The paper further argues that such transmedial and transcultural connections enrich and refresh our understanding of not only the audiovisual aesthetic of Spring in a Small Town, but also broader questions of female subjectivity and gender discourse and the intricate interplay between traditional and modernist art. A draft of the paper will be available later today at this link. If you have not received the password for the post, please feel free to contact Nicholas Lambrecht at lambrecht at uchicago.edu. Light refreshments will be served at the workshop. We look forward to seeing you on Friday.